This little charger won’t bring your phone back to full charge. It has enough juice to power your phone for about three hours but if you’re in jam, that might be all you need. 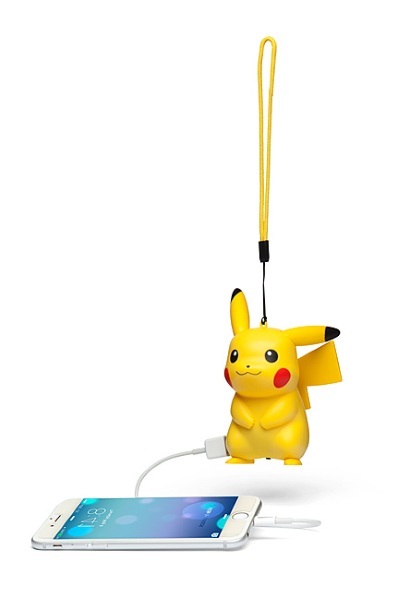 The charger looks like a little Pokemon charm. It runs on two AA batteries. This is made for small devices, not large tablets and you need you need your own cord. Still, it’s adorable and will give you a little boost if you need it. You can get one $4.97.